Our Content Library provides an easy way for AQUAmagazine.com visitors to quickly find the most relevant facts and background necessary for good business decisions. Gathering the most important features and stories from the magazine and website under the most important categories, Content Library users simply check which articles in the topic they want and download them in a clean, easy-to-access PDF. Suppliers sponsoring a product category receive single-voice branding on the Content Library page, can provide content and most importantly, receive exclusive sales leads for buyers who visit that category. 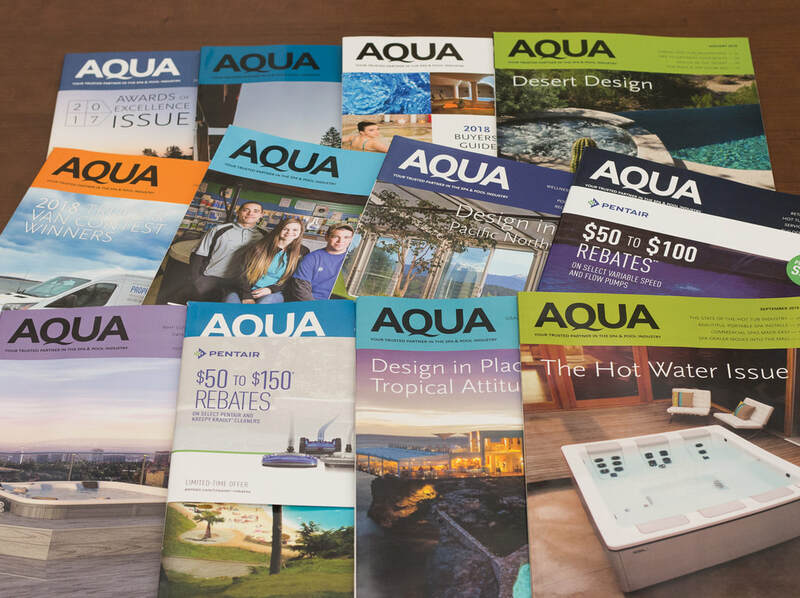 Sponsors receive added exposure every time AQUA promotes this lead-generating product across our various print, digital and social media channels. Your new leads are sent to you each month. Sponsorships of Content Toolbox categories are available on a quarterly or annual basis.